It has been NASA’s goal since the Obama administration to eventually turn over human spaceflight operations in low Earth orbit, a region a few hundred miles in altitude, to commercial companies, freeing up federal funding to pay for expeditions deeper into space. The Trump administration in February proposed ending direct U.S. government support of the space station in 2025, prompting debate and discussion over whether commercial industry can make a business of building and operating orbiting research facilities staffed by astronauts. There are numerous unanswered questions facing lawmakers, NASA officials and entrepreneurs studying the issue. What is the commercial demand for an orbiting laboratory? Can a commercial operator maintain a space station in low Earth orbit without substantial financial support from the government? What are NASA’s needs for research in low Earth orbit, as the space agency turns its sights toward the moon and Mars? Will China’s planned space station eat into the market for a commercial research complex in orbit? What do the International Space Station’s other partners think about the plan to privatize human space operations in low Earth orbit? And there are other questions under consideration, such as how much it will cost to transport humans and cargo between Earth and an orbiting space station in the late 2020s. Paul Martin, NASA’s inspector general, told the Senate’s Subcommittee on Space, Science, and Competitiveness on Wednesday that it is unlikely a commercial operator could wholly take over the space station’s annual budget by 2025. “Based on our work, we question whether a sufficient business case exists under which private companies can create a self-sustaining and profit-making business using the ISS, independent of significant government funding, Martin said. “From our perspective, it is unlikely that a private entity or entities would assume the station’s annual operating costs, currently projected at $1.2 billion in 2024. Two senators expressed their opposition to the station’s privatization during Wednesday’s hearing. The subcommittee’s ranking member, Sen. Bill Nelson, D-Florida, agreed with Cruz. “Abandoning this incredible orbiting laboratory where they are doing research, when we are on the cusp of a new era of space exploration, would be irresponsible at best, and probably disastrous,” Nelson said. “So it was a political decision, and as far as this committee is concerned — and I can tell you as far as this senator is concerned — that proposal is dead on arrival,” Nelson said. 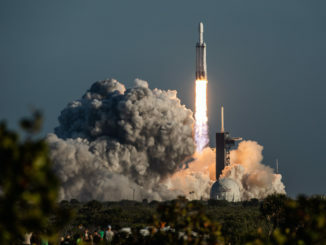 “We didn’t see the necessity of picking a specific date within the agency, but as part of the administration, we came to the conclusion that picking a date would prompt a serious discussion,” said Bill Gerstenmaier, NASA’s associate administrator for human exploration and operations. Cruz and Nelson said they agreed on the importance of maintaining support for the space station. “As long as I am chairman of this subcommittee, the ISS will continue to have strong support — strong bipartisan support — in the United States Congress,” Cruz said. NASA and its partners have spent more than $100 billion designing, building and operating the space station over three decades. The research facility costs between $3 billion and $4 billion per year to operate, a budget that includes costs for cargo and crew transportation. Following the privatization model used in cargo and crew transportation after the space shuttle’s retirement, NASA wants to commercialize human spaceflight operations in low Earth orbit in hopes of easing costs and freeing up government funding for deep space missions. NASA plans to construct a mini-space station in orbit around the moon in the 2020s for use as a research platform to gain experience with long-duration crew stays farther away from Earth. The Lunar Orbital Platform-Gateway could also be a staging point for landers carrying experiments and astronauts to and from the moon’s surface. Gerstenmaier said NASA does not intend to give up on human spaceflight in low Earth orbit, but that the agency aims to be one of multiple customers for a potential commercial space station — either a privatized ISS or a new privately-developed platform. 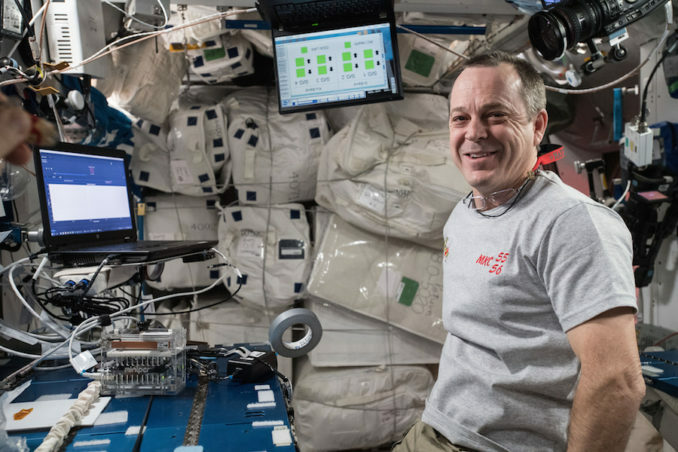 He identified the development of new pharmaceutical drugs and in-space manufacturing as two potential commercial applications for an orbiting space station. A recent audit concluded that NASA will not be able to complete research aboard the International Space Station into the human health risks of long-duration spaceflight, or finish developing new technologies to enable lengthy crewed missions to the moon and Mars, by the end of 2024, according to Martin, the agency’s inspector general. NASA released a solicitation Thursday asking U.S. companies and research institutions for studies examining the market for a commercial space station in low Earth orbit, detailed business plans, and concepts for orbiting human research outposts. Organizations selected by NASA later this summer will receive up to $1 million each for their studies. But Martin said the agency must find a way to reduce its expenditures on low Earth orbit human spaceflight programs if it hopes to pay for crewed missions to the moon’s vicinity, and eventually the lunar surface. Gerstenmaier said he believes a relatively flat budget, adjusted for inflation and economic growth, could simultaneously support a somewhat reduced low Earth orbit human spaceflight program and NASA’s deep space exploration initiatives. He said the International Space Station, which has modules originally designed for a 15-year lifetime, could be operated safely through at least 2028, the 30-year anniversary of the launch of the facility’s first elements. “I think we have a good operational life at least through 2028, and possibly a little bit further beyond that,” Gerstenmaier said. “We just need to continue to watch station, continue to maintain it. 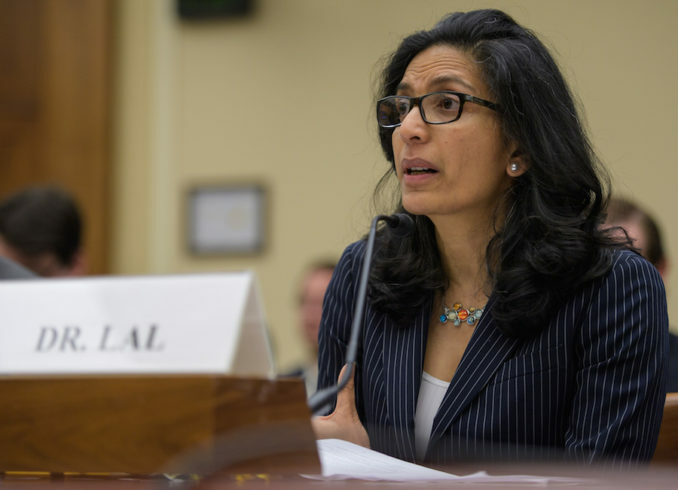 In a separate hearing Thursday before the House Science Committee, lawmakers heard testimony from Bhavya Lal, who led a study investigating the viability of a commercially-operated space station at the Institute for Defense Analyses’s Science and Technology Policy Institute. 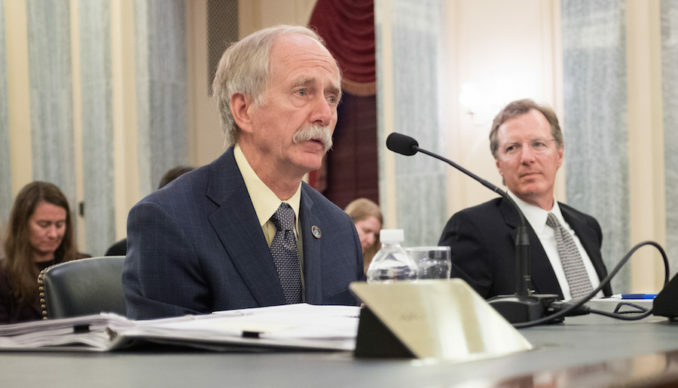 Lal agreed with Gerstenmaier and Martin that an extension of the space station’s lifetime through 2028 — with operating costs similar to today’s — would take money away from deep space exploration and delay the return of astronauts to the moon. “It may also take away opportunities from a rapidly burgeoning private sector that feels ready to lead activities in LEO,” Lal said. 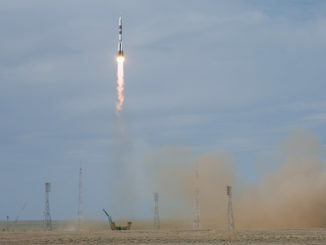 “The ISS or modules within it could be privatized with a private sector entity operating the station, but paid for largely by the government,” she said. “Depending on how the deal is structured, this could, in principle, yield cost savings, although this cannot be assumed. Gerstenmaier said NASA will take the information from the commercial studies to be conducted later this year to help plan the future of the International Space Station. Once NASA decides to retire and decommission the space station, the complex will be de-orbited over the Pacific Ocean, and most it will burn up during re-entry. One company that has long planned to develop a commercial space station is Bigelow Aerospace, founded by Robert Bigelow, a billionaire who made his fortune in real estate. 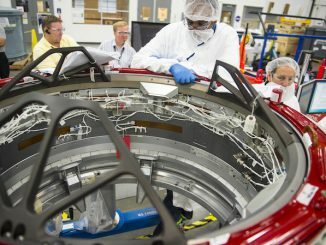 Bigelow announced in February the formation of a subsidiary named Bigelow Space Operations that will manage sales, operations and customer service for Bigelow Aerospace’s space stations. Bigelow has an experimental expandable module currently attached to the International Space Station, the company says it plans to launch two larger expandable modules in 2021. In a statement accompanying the announcement, Bigelow said the new sales firm will spend “missions of dollars this year” to probe the market for a commercial space station.